Comedian Chris Rock caused a little controversy after his Twitter joke about Lamar Odom “saving his marriage” to Khloe Kardashian with “coke and hookers”. But is he wrong? Celebrities have taken to social media to send well-wishes to the troubled former NBA star, after Odom was found unconscious at a Las Vegas brothel last week. The 50-year-old comedian took to Twitter on Thursday night to share a Someecard. 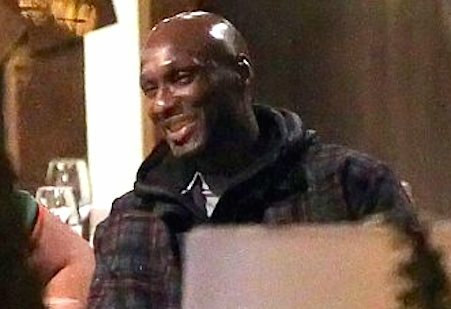 That’s cold and a little bit sad as well.. Lamar Odom’s denial from a Hollywood nightclub, that was all caught on video by an E! 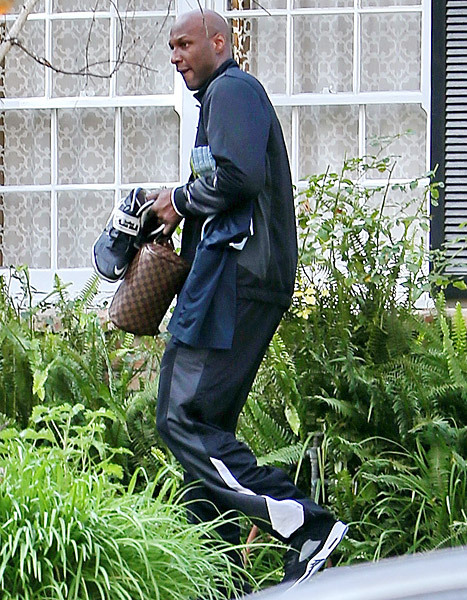 camera crew, was in reality a total set-up perpetrated by his ex, Khloe Kardashian..
How you say, embarrassing.. Lamar Odom taking the walk of shame after one of the most humiliating nightclub denials ever.. The baller was turned away from a West Hollywood club Tuesday night as his estranged wife , Khloe Kardashian and her new boyfriend, French Montana partied inside. 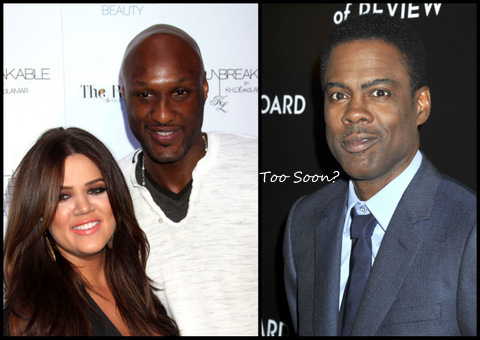 Lamar Odom RESPONDS: Khloe And Rick Ross? Rapper Please! 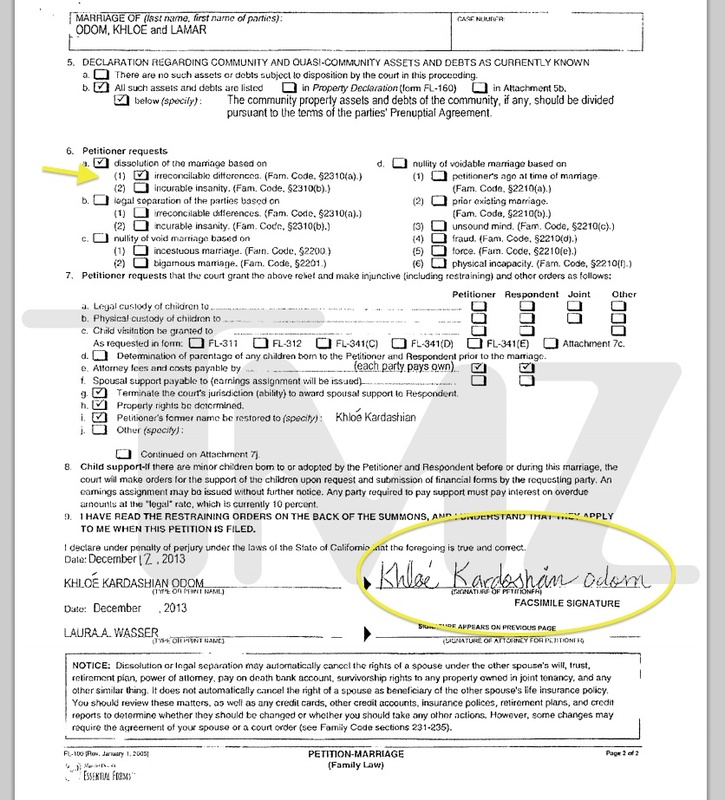 How stoked is Khloe Kardashian that her EX was conveniently banished to Europe, more specifically, the EU league? 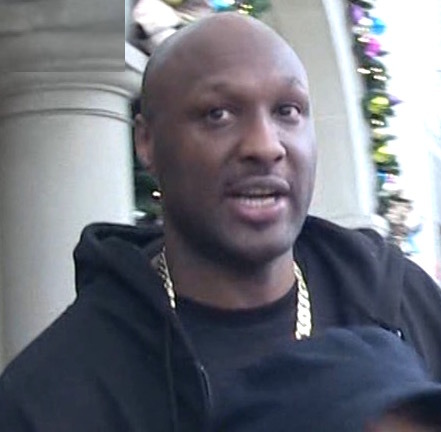 Lamar Odom blew his chance to be Khloe Kardashian’s main man, and now that rapper, Rick Ross has stepped in to fill his former wife’s void, (a.k.a., a backdoor man,) Lamar has no say so in the matter.. Okay well, maybe a little say so. 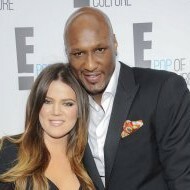 Khloe and Lamar are liquidating their love nest! The ex-couple’s home has officially been listed for sale. 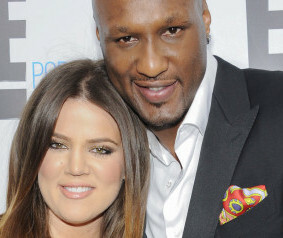 Divorcing reality TV star Khloe Kardashian and her soon-to-be ex-hubby, LA Clippers player Lamar Odom, have listed the Tarzana, Calif., “McMansion,” at an opening price of $5.499 million, reports the Huffington Post. They bought the ill-fated love shack in 2009 for $3.95 million and are obviously hoping to have some profit to be divided in a community property state kind of way. This year’s biggest celebrity breakups have created a fury of internet searches on the topic, but somehow one of the most talked about breakups didn’t even make Google’s Top 10! Somethings never change.. Lamar Odom spotted creeping out of a apartment building for the first time since Khloe Kardashian filed for divorce..
Khloe Kardashian has officially filed court docs to divorce Lamar Odom, TMZ is reporting..
Khloe Kardashian’s favorite place to leak cryptic messages to her estranged hubby, TMZ is reporting, the reality star is filing for divorce TODAY from Lamar Odom. Are you listening Lamar?